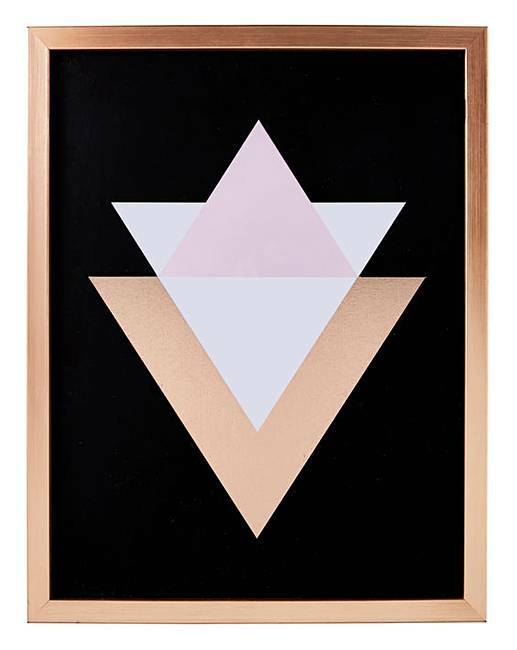 Our Graham and Brown Rose Gold Geometric Framed Print is exclusively sold only by us. The print features a geometric print in on-trend colours of gold and pink. 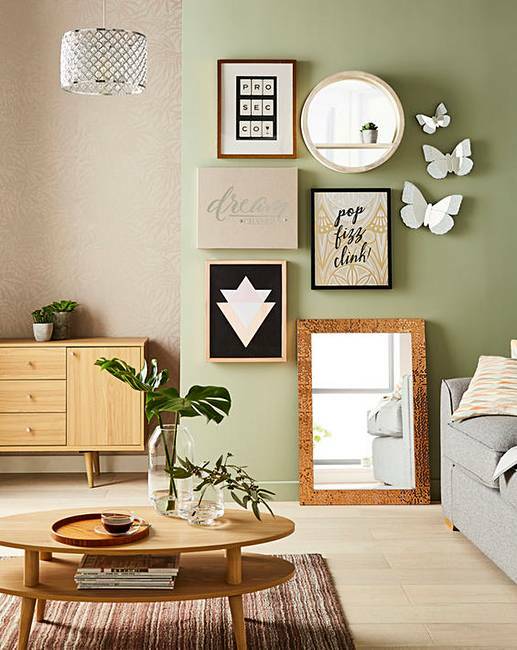 Finished off with a beautiful gold frame, this print is a must-have this season.